With the epic clusterfudge that is Brexit continuing to develop, we’ve now got a date for Inbox to be killed off too. As we mentioned before, it was destined to the dustbin, but it’s now due to disappear on April 2nd. Google+ is going too, and your posts, photos and videos are going to be deleted unless you’ve backed them up. 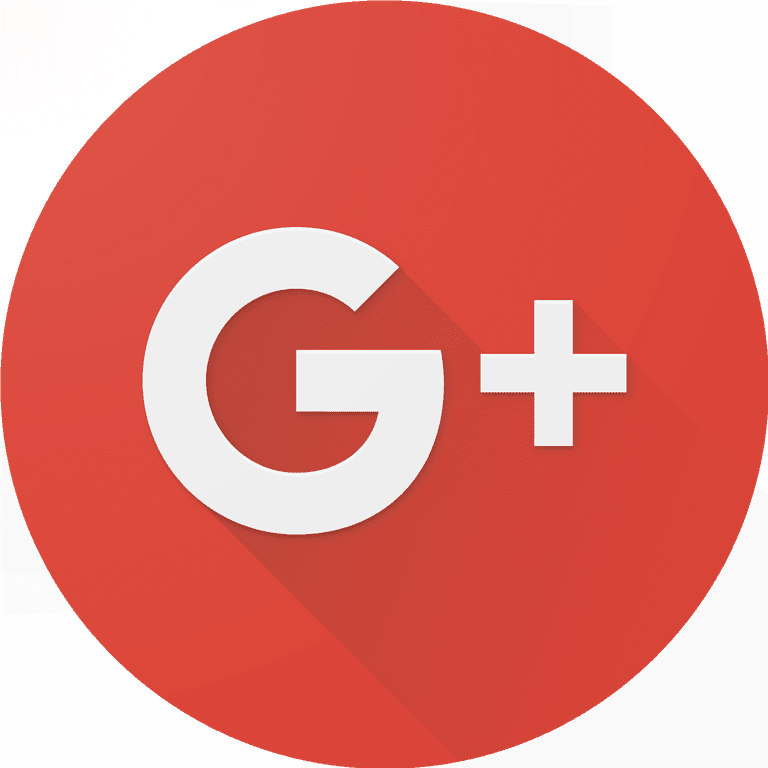 Google has blamed “low usage” for the death of Google+, so content will be deleted a week on Tuesday. 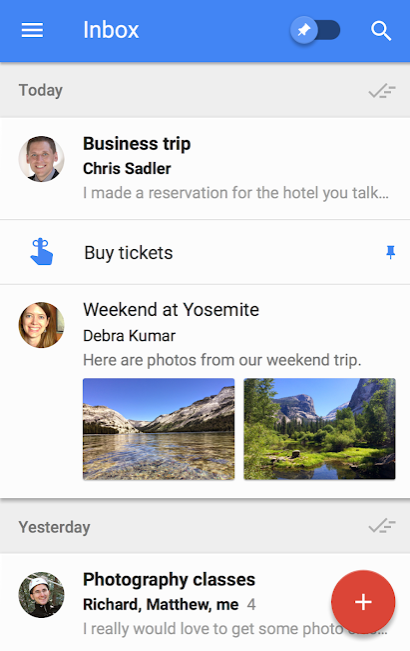 Gmail Inbox was loved by many, but now a lot of features have found their way into the regular Gmail app, so that’s getting shut down on April 2nd too. Users of the app have already received warnings about this particular app closing down. The app is still available to download as we type. The post Looks like next week is going to be interesting then. Oh yeah, and Gmail Inbox is closing too is original content from Coolsmartphone. If you see it on another news website, please let us know.